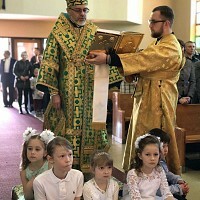 Ukrainian Orthodox Church of the USA - Remembering Chornobyl Victims! Chornobyl Tragedy - 25 Years Later! Remembering the Victims of Chornobyl Nuclear Disaster! Almost 25 years have passed since the Chornobyl accident, the largest in scope and the gravest in consequences technological catastrophe of the twentieth century. 80 miles north of Kyiv in the Northern Ukraine, Chornobyl is a town that prior to 1986, no one had heard of. Then on the 26 April 1986 the No 4 reactor at the Chornobyl Nuclear Power station in the northern Ukraine, overheated, exploded, then went in to meltdown. Over the years, Chornobyl has claimed many victims. Chornobyl continues to impact the lives of people who suffer from all manner of serious illness. The suffering that is greatest, and most heart-rending, is that experienced by the children of Chornobyl. While Chornobyl may be closed, the tragic chapter of history that is Chornobyl certainly is not. The cries of the children are evoke the sympathy of the world. We cannot save the world. With God’s help, we might succeed in bringing peace and joy to a little corner of it, even to one person. A smile that is engendered through our outstretched, helping hand is not only satisfying. It is a reciprocal blessing, a blessing that will be felt by us in this world, and the next. Many of us cannot travel to Chornobyl or to the hospitals-orphanages that look after the children of Chornobyl to look into their eyes and wipe away their tears. This year the Ukrainian community as well as the world community marks the 25th anniversary of Chornobyl tragedy. 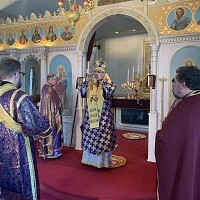 On April 25, 2011 the parish family of St. Volodymyr Ukrainian Orthodox Cathedral in Chicago, IL will mark the anniversary of this tragedy by gathering for a memorial service at 5:23PM, which will be already 1:23AM in Ukraine on April 26, the exact time of the explosion in 1986. The cathedral bell will ring and the clergy will call each of us for a moment of prayer. We would like to invite you to join us for this memorial service at St. Volodymyr cathedral on April 25, 2011. Please, consider joining us and praying with us. 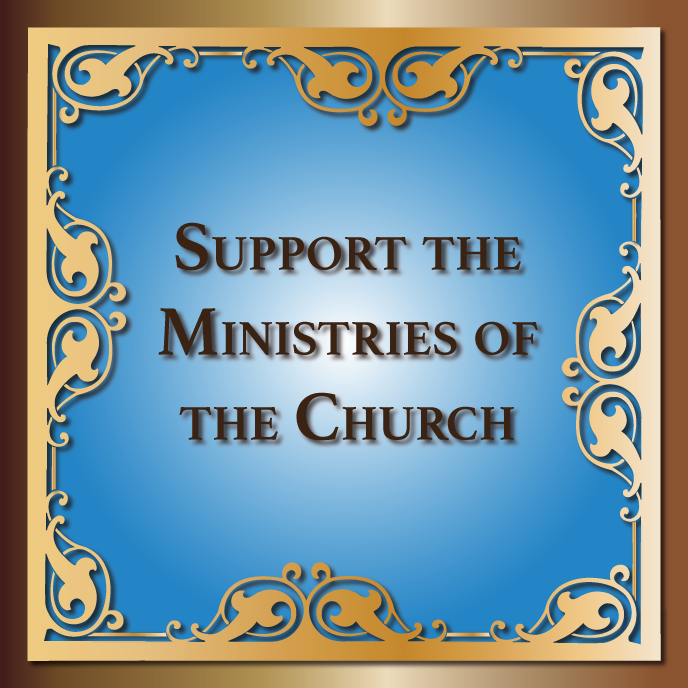 Following the prayers service everyone in attendance is invited to a parish social hall for a short presentation about the orphanage care program of the Ukrainian Orthodox Church of the USA in order to assist the smallest victims of Chornobyl Nuclear Disaster. Chicago Deanery Holds Its Annual Lenten Retreat!